The Europass CV can be uploaded to any compatible job portal or database. 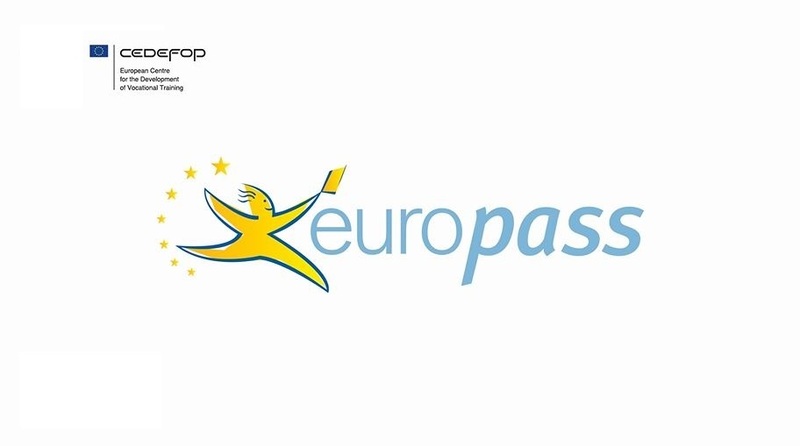 More than 65 million Europass CVs have been completed since 2005. Users expect to be able to upload their existing CV when applying for a job instead of having to copy and paste line by line again and again. By adopting the system, businesses gain visibility and a competitive advantage when recruiting.